The emerald coloured rolling hills and majestic coastlines of Ireland offer numerous opportunities for caravan and camping sites. Ireland is truly a land of adventure and mystery. The best way to experience this amazing land is at a camping site. Camping sites allow individuals to immerse themselves in the traditional culture, enjoy the outdoors, and learn the local legends. These are the best camping sites in Ireland. Nore Valley Park is a quiet site with a unique feature. This open farm offers campers the opportunity to pet and feed the farm animals. Children absolutely love the feature and it is one of the reasons that Nore Valley is known as the best family friendly camp site. Campers have access to a continental breakfast, showers, and hot water. Enjoy the a river walk through the woodland or pay extra to try out the pedal go-karts and indoor maze. Eagle point is located on a peninsula that has amazing views of Bantry Bay. It is a great location for water sports enthusiasts or fishermen. Campers can enjoy a kayak trip along the coast or fish for mackerel from the shore. There are miles of countryside trails and roads to explore for hikers and cyclists. Also, campers can experience the local culture by visiting the art galleries, country towns, and rustic pubs. Truly one of the best camping sites on the coast. Situated in the Glen of Aherlow, Ballinacourty is on the grounds of an 18th century estate that brings back memories of the middle ages. There are great views of the Galtee Mountains, which are the tallest peaks in all of Ireland. One of the best features of Ballinacourty is the fabulous restaurant, known for the mouth watering steak. Campers also have access to a television room, walking trails, tennis court, and amenities shop. River Valley Holiday Park was named after the initials of the original owners Robert and Violet Williams. The park has slowly been developed from an old farm into a great location for the whole family. Located in the quaint town of Redcross, campers can visit the local shops and pubs. Constantly evolving to meet the needs of its customers, River Valley added a petting zoo and 18 hole par 3 golf course to enjoy. Great fun for the whole family. 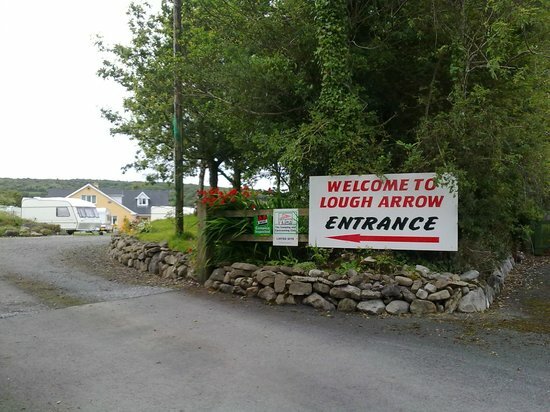 Featured in the September 2010 edition of Practical Motorhome Magazine, Lough Arrow Caravan and Camping Park was listed as a “Great Site For Indulgence.” This adult only camping site includes a stellar bed and breakfast, kitchen, laundry room, club room, wash room, amenity room, and shop. Even with great amenities, the outdoor enthusiast still feels at home with the wonderful views of the lake and rolling green hills.Visit Ballinafad Castle, Carrowkeel Tombs or enjoy the local eagle flying shows. Share Holiday Village is the largest activity center in Northern Ireland. 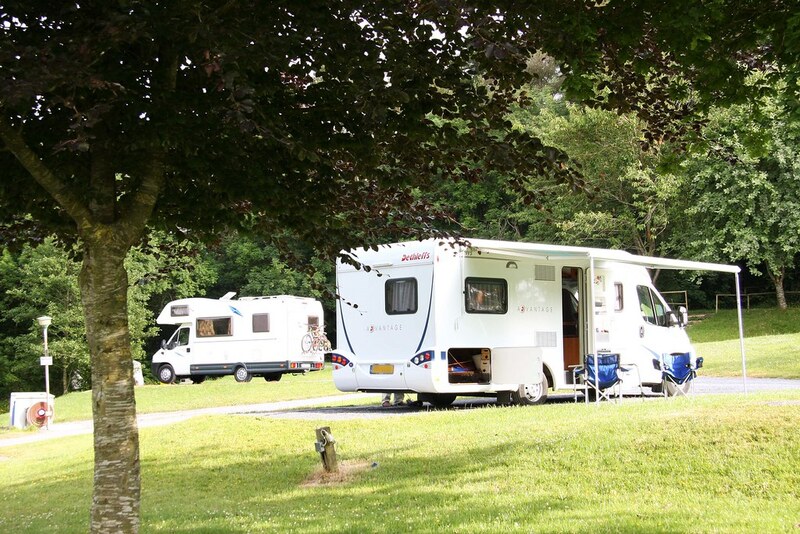 The village offers campers and caravans numerous spots to stay along the Upper Lough Erne. Campers can simply enjoy the tranquil scenery with a canoe trip on the Lough or sign up for one of the numerous activities. This camping site really offers every type of organized activity. Campers can participate in team building activities, mountain biking, archery, water sports, arts, crafts, canoe trips, and swimming. Share Holiday Village is the ultimate summer camp for children and adults.From the UK getting across the Irish Sea to Northern Ireland is easy with manyferry service operators to choose from. 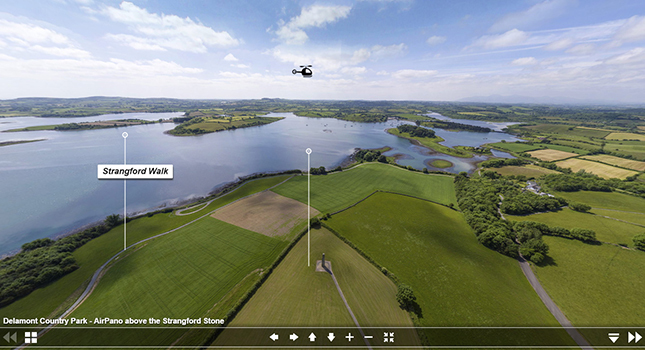 Located on the shores of the Strangford Lough in Northern Ireland, this camping site is designed for the outdoor enthusiast. The Action Outdoors facility in the park offers canoes, kayaks, guided trips, and climbing adventures. Fishing is top notch for the avid angler to set a few lines and then enjoy watching the numerous birds in the area. Delamont is also home to the longest miniature railway in Northern Ireland. Beautiful woodland forest and the tranquility of nature make this a perfect place for a quiet getaway. Kilbroney Park is a majestic masterpiece of geography. Campers can experience the weathered mountains, sea-loughs, and fertile valleys all in one setting. 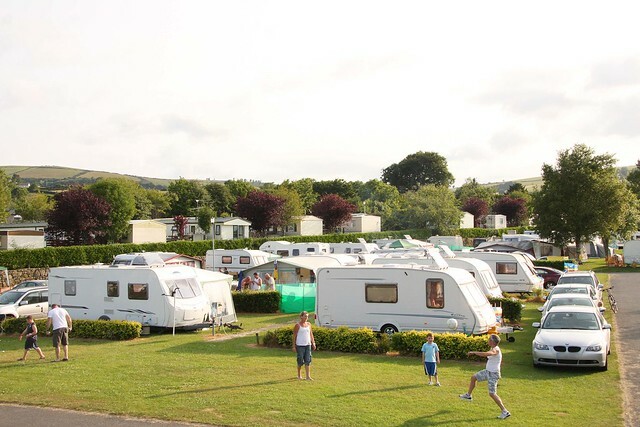 The park offers campers modern facilities which include toilets, laundry, picnic areas, and sporting fields. There are plenty of hiking and biking trails through the Rostrevor Forest to the Mourne Mountains. Kilbroney Park is the perfect setting for anyone that needs to find peace in nature. Located only 1 hour from Belfast and 1.5 hours from Dublin, this is an easy drive from the city.